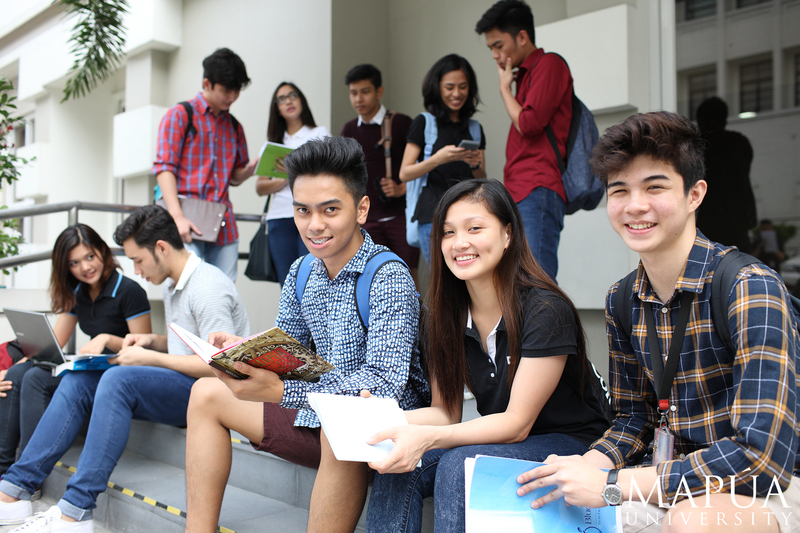 Mapúa University, one of the leading universities in the country, is now offering Senior High School (SHS) in its Makati extension campus. Beginning school year 2018 to 2019, the University’s Makati site will open its doors to senior high school students taking up strands under the academic track: Science, Technology, Engineering, and Mathematics Strand (STEM); Accountancy, Business, and Management Strand (ABM); Humanities and Social Sciences Strand (HUMSS); and General Academic Strand (GAS). Mapúa University started offering Senior High School in its Intramuros campus in 2016, and just recently produced its first batch of SHS graduates under the academic track. Mapúa University’s Makati extension campus houses the Enrique T. Yuchengco School of Business and Management (ETYSBM), offering accountancy, business administration, entrepreneurship, and hotel and restaurant management programs, and the School of Information Technology, offering computer science, information systems, information technology, and entertainment and multimedia computing programs. Meanwhile, all of the University’s engineering, sciences, social sciences, design, and media studies programs are offered in its Intramuros campus. For more information on enrollment and admission inquiries, please call Mapúa University’s Admissions Office at +63(2) 247-5000 local 5100 to 5102, email admissions@mapua.edu.ph, or visit www.mapua.edu.ph.